Alex M.O.R.P.H. pres. 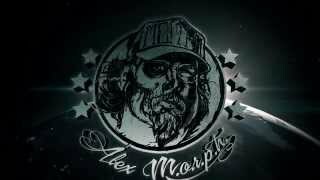 Universal Nation - Alex M.O.R.P.H. Presented and hosted by Alex M.O.R.P.H..